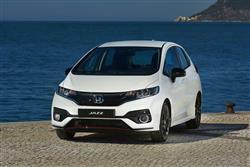 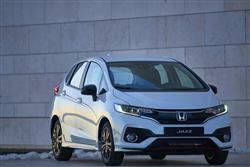 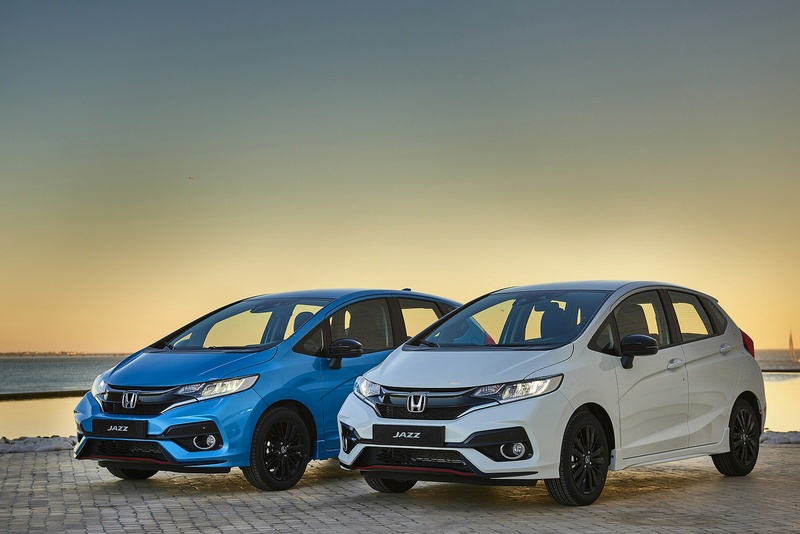 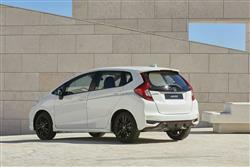 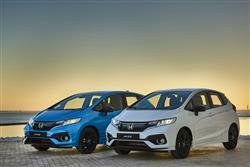 New Honda Jazz 1.3 i-VTEC S 5dr from just £137 per month (plus initial rental) available at Listers Honda. 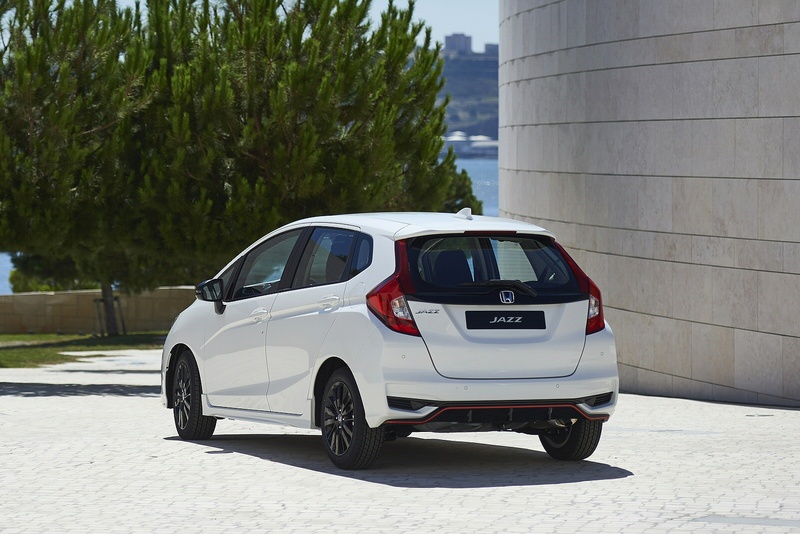 This sporty little number comes alive through its sleek new design, great levels of performance and its class leading space. Now even bigger on the inside, the cleverly designed Jazz features ingenious Magic Seats, allowing you to configure the interior to a multitude of positions, extending the interior space from 354 to 1,314 litres. 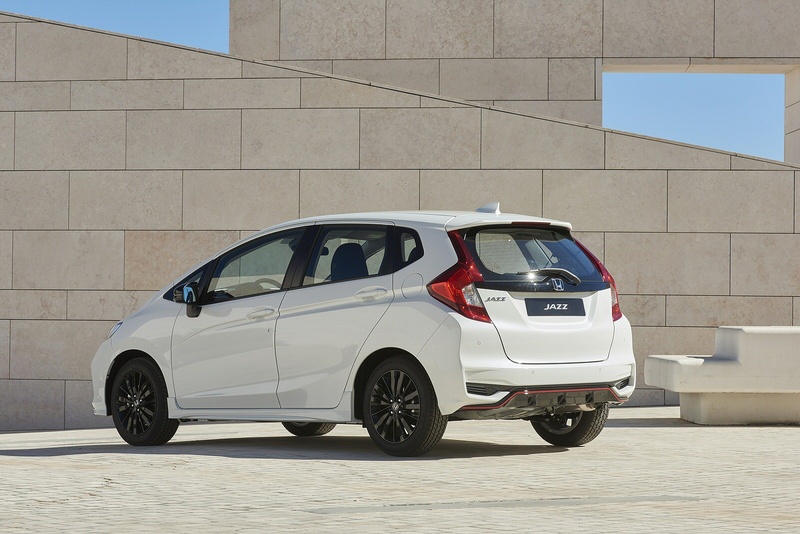 Every aspect of the body shape has been designed to improve aerodynamic performance. 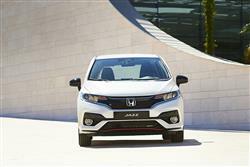 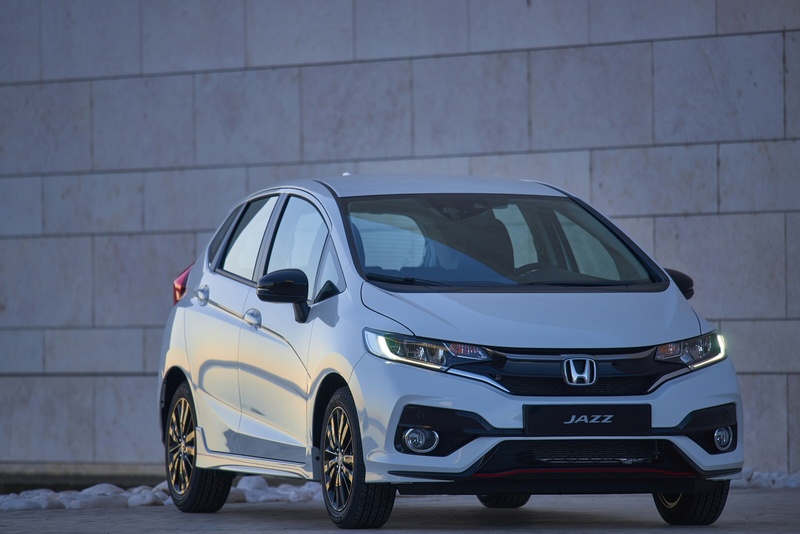 From the high window line and deeply sculpted side panels to the airy bumper design and sharp rear end, everything has been intricately crafted to make the Jazz a real joy to drive. 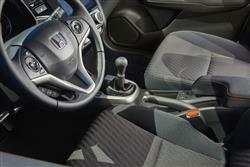 With its new look and increased interior space, the new Jazz has a real dynamic presence on the road. Latest offer available on the Honda CR-V Hybrid at your local Listers Honda dealership. 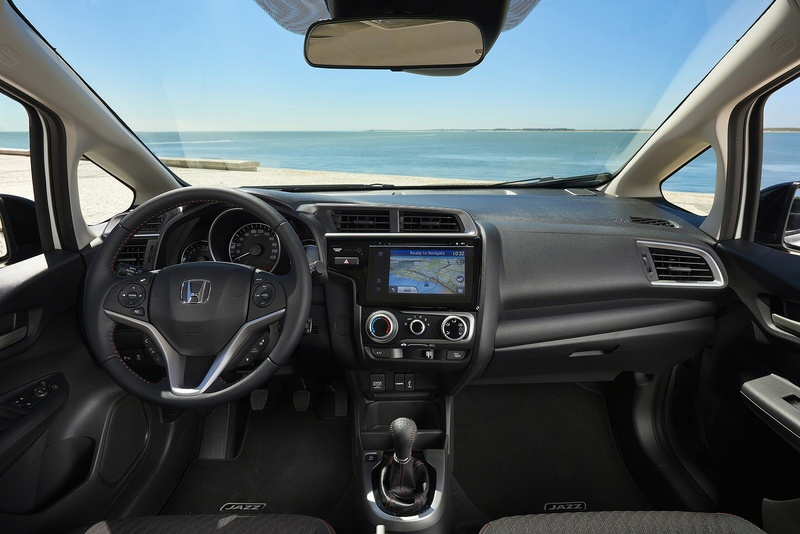 Latest offer on the Honda HR-V at your local Listers Honda dealership. 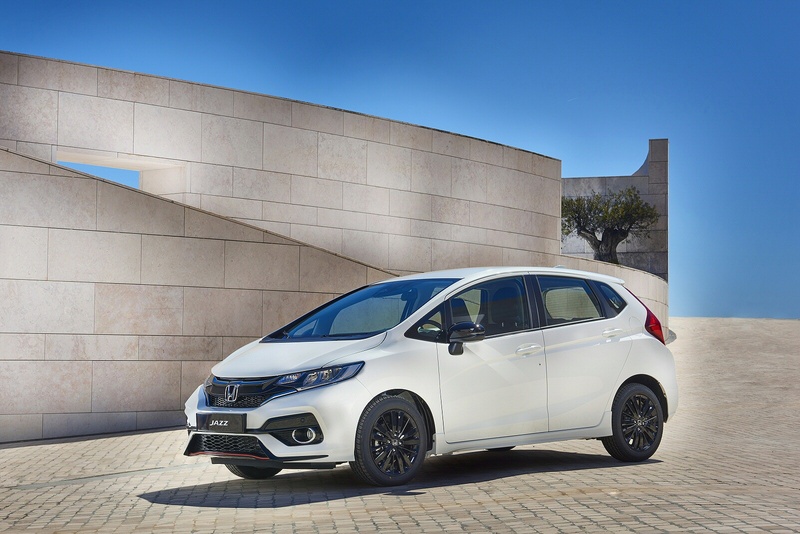 Exclusive Military, Blue Light and Civil Service personnel including veterans and retired Blue Light workers are entitled to discount across the Honda range. Latest offer on the Honda Jazz available at your local Listers Honda dealership.